Public Relations is enjoying a resurgence in the era of fake news. It is a vital part of the communications mix. Whether you are addressing the media, analysts, investors, employees, government, staff or influencers, in today’s global economy you cannot afford to ignore key stakeholders where everyone is a thought leader. Crafting and communicating the appropriate message is integral to business success. Public Relations is a core specialty of the Taurus team. With our extensive experience and strong relationship with the media, we are dedicated to delivering smart communications strategies which generate momentum and initiative behind our clients. At Taurus, Public Relations activity is underpinned by a solid communications strategy. You can rest assured that Taurus is a proven expert in this field. We have taken many of our clients from media anonymity to having strong, credible profiles with their stakeholders. Business and technology analysts are vital to influencing your customers and building your business. Taurus is highly experienced at creating a compelling message for analysts. We regularly coordinate one-on-one briefings between clients and key industry analysts. 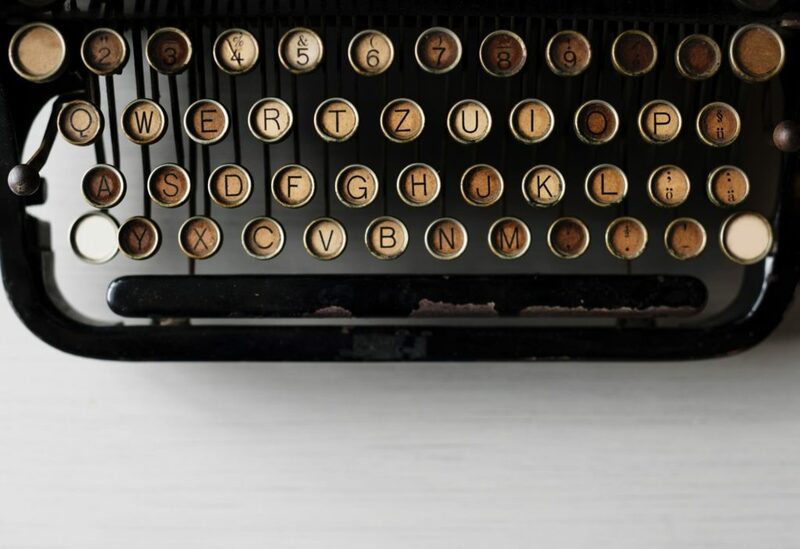 Whether it is Gartner, IDC, Frost and Sullivan, Forrester, or others Taurus can tell you who you should target to tell your story these crucial market influencers. Preparing for an IPO is an exciting and challenging process. One of the critical aspects of this preparation is building your brand, and ensuring timely, accurate and compelling communication with stakeholders – including regulators, employees and potential investors. Taurus can help you navigate this communications landscape with a detailed plan for building your brand and your profile, and managing your communications program as you prepare for your listing. After listing we can help with your ongoing investor communications and investor events such as your AGM and results announcements. Employees are stakeholders that are often overlooked. Smart businesses acknowledge the importance of internal stakeholders in driving business success. Taurus will devise a plan to help you communicate effectively with employees and promote a unified, productive and positive culture. Taurus offers a diverse range of services, from creating an internal newsletter, to implementing a full employee program (such as loyalty reward schemes). Public Relations covers a field of strategies and tactics that share a common aim to communicate positive message about your company with the aim of influencing the behavior of customers, shareholders, potential customers and others. Chief among PR tactics is to generate media coverage, which appears as independent comment from a publications editors or journalist. The coverage is read as factual news, with a level of credibility that paid advertising does not carry. Gaining strong media interest and editorial coverage is one of the most powerful ways to reach your target audience and influence attitudes. We work closely with you to craft genuine messages to the media, drawing on our far-reaching network of media relationships to target the right publication and the right journalist. Consistency and creativity of message is integral to building a successful media campaign and we are experts at it. Similarly, a well-trained and well-briefed spokesperson is essential and we work with you ensure proper technique, preparation and presentation, before any direct contact with the media. Be it the daily newspapers, the financial press, television, radio, digital media or vertical publications, we ensure all communications are well-conceived and tightly targeted to maximise success. Our reputation with the media is paramount so our aim is to genuinely promote the right news at the right time. See an example of our work. Smart marketing strategy is integral to driving your business forward. But the best strategy won’t deliver results without a plan to bring the strategy to life. Taurus will devise marketing plans driven by your business objectives. Our plans are based upon an understanding of your target market, your customers, your brand and your sales goals. We design the optimal marketing tactics to help you achieve your goals in all these areas. Key stages of the planning process include auditing your existing planning documents, devising overarching strategy and finally writing that all important plan. We breakdown your 12 month plans into achievable three month objectives. Case studies are arguably one of the most valuable business tools your company will ever own. Case studies are stories about how your company and your product (or service) has worked successfully for your customer. These stories are powerful sales tools, professionally designed with your corporate branding and typically delivered in electronic format as a PDF and in print as a two-sided fact sheet ready to add to your sales kit. When your customers go to buy a high value, big impact product or service, they want the security of knowing it’s a proven success and that your company is reliable and trustworthy – case studies are a third party endorsement of your company. Case studies have all the credibility of an honest, approved, signed off account directly from your customers’ lips of how they have successfully implemented your product or service. It simply doesn’t get any better! The case study team has developed over 500 case studies for the ‘business to business’ sector worldwide. We are experienced marketing professionals who write well, understand the realities of business and interact effectively with senior executives to deliver polished smartly designed case studies. You can trust us to work directly with you and your most valued customers to produce case studies that tell the real story of the solution you deliver to business. We regularly interview captains of industry on behalf of our customers. We responsibly and ethically research, write and gain approval for your story. A strong, easily articulated message that tells your market who you are and what you can do for them is fundamental to your business. Getting this straight from the outset is key. That’s why we like to kickstart our relationship with you via our messaging and positioning strategy session. The half day session with our most senior executives is the culmination of much research and allows us to delve deep into the workings and culture of your business. Outcomes from the session are a unified business direction and tangibles including a 12 month communications strategy and key messages. Over an eight week period, Taurus achieved national mainline daily coverage, online press, the SME and lifestyle design publication coverage. Within three weeks of defining the public relations strategy, Cub Network made their media debut on page 3 of The Australian Financial Review, followed by a range of strategically targeted local, national and international coverage across print, online, SME and design media in the lead up to the launch. "Your involvement as a speaker this year has greatly contributed to this success of the program and I would like to take this opportunity to thank you personally for your time and effort in putting together your presentation. We look forward to working with you again in the future." "Taurus came into the campaign at the last minute, but created a huge impact with the press. The number of media hits was exceptional and more than we ever imagined. A highlight for us was the sheer scope of media we gained, prime time television, national radio, daily newspapers and online. The campaign is now being used by three University’s as a marketing case study due to its phenomenal success." 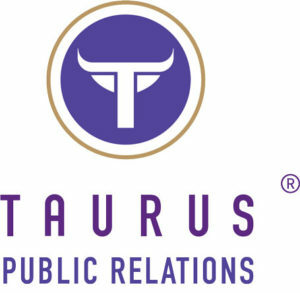 "Taurus are our right hand when it comes to PR and Marketing Services. With Taurus we have the dedicated services of senior PR professionals with close media relationships. I know that at any time I can call Taurus and get high level strategic PR advice from experts. The team are highly responsive and totally dependable. Working with Taurus has helped us mature our entire PR approach." “Taurus is very well connected in terms of the necessary talent they need to complement their skills base and the people they bring in. Overall I’d rate the TaurusProfile and Taurus Engage services a nine out of ten." We invite you to get in touch – We would love to hear from you! Sydney CBD, 2000 NSW Australia.